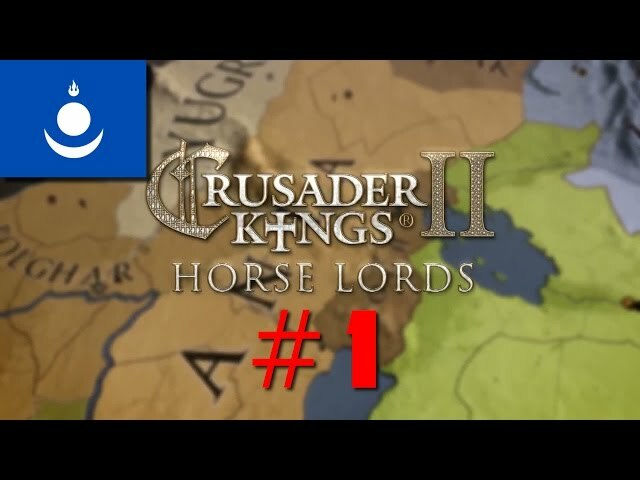 Description : Crusader Kings II Horse Lords is out and what better horde to play than the great Mongol Empire? GENGHIS KHAN! Booyaah! Fast paced, beautiful action, isn't that what everyone loves? I sure don't... I much prefer pillaging and torching the world, so WATCH. The music is from the game, btw. Like what you see? LIKE, SUBSCRIBE & FAVOURITE. It is pretty simple.